This undesignated triplane is an example of several one-only aeroplanes developed by Curtiss to the specific requirements of the customer. 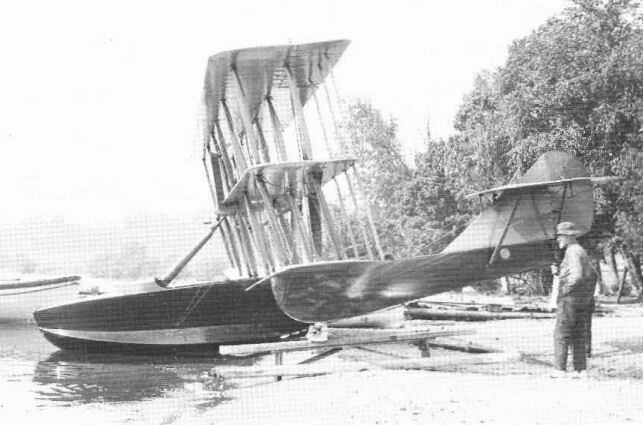 It was built late in 1916 or early in 1917 for a Mr Judson as a slightly enlarged triplane version of the standard Curtiss F-boat using the 150 hp Curtiss V-X engine. Refurbished after the war and fitted with a 400 hp Curtiss K-12 engine, the Judson Triplane was used for exploration in South America.